Looking for gift ideas for a tactical knife fanatic? Or maybe you’re looking to grow your current combat knife collection? Either way – we’ve got eight awesome gift suggestions from great knife brands like Cold Steel, Blackjack Knives, Böker, and more. 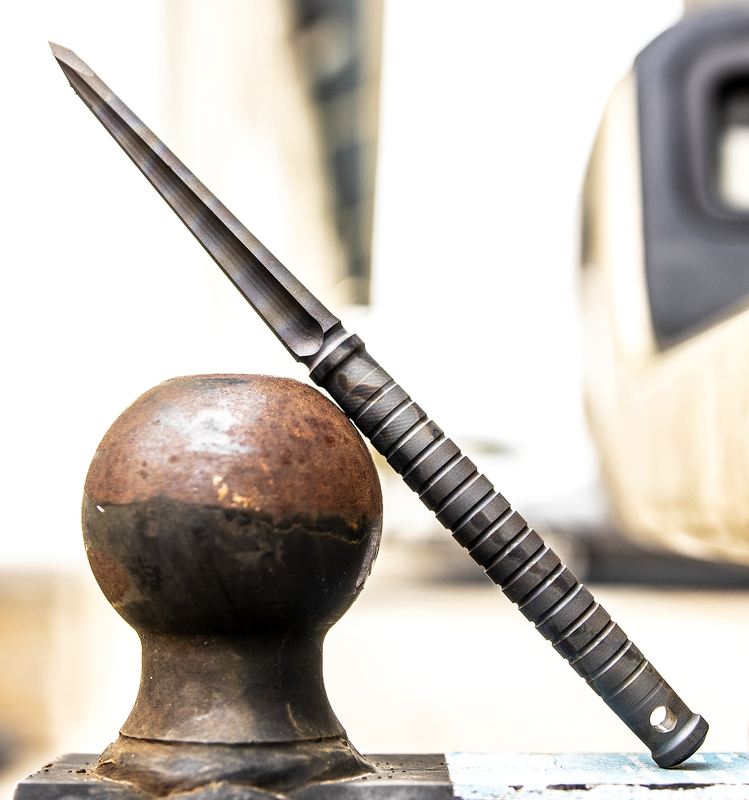 The DPx HEST/F Milspec is a low-profile knife now available with corrosion-resistant German Niolox tool steel, a patented RotoBlock frame lock, integrated glassbreaker, and an easily adjustable all Torx screw construction. 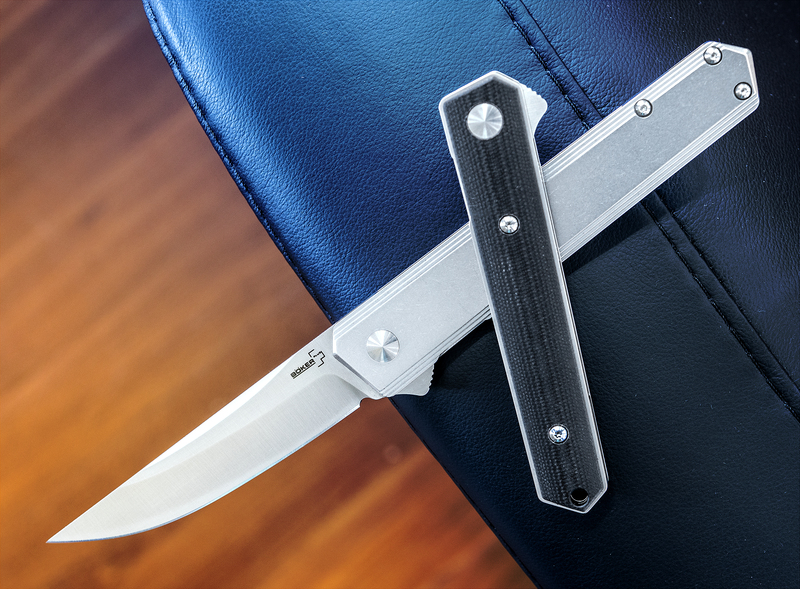 Robert Young Pelton, DPX’s Founder and international adventurer, knocked it out of the park with this design, and LionSteel’s Italian production seals the deal on this fantastic knife. 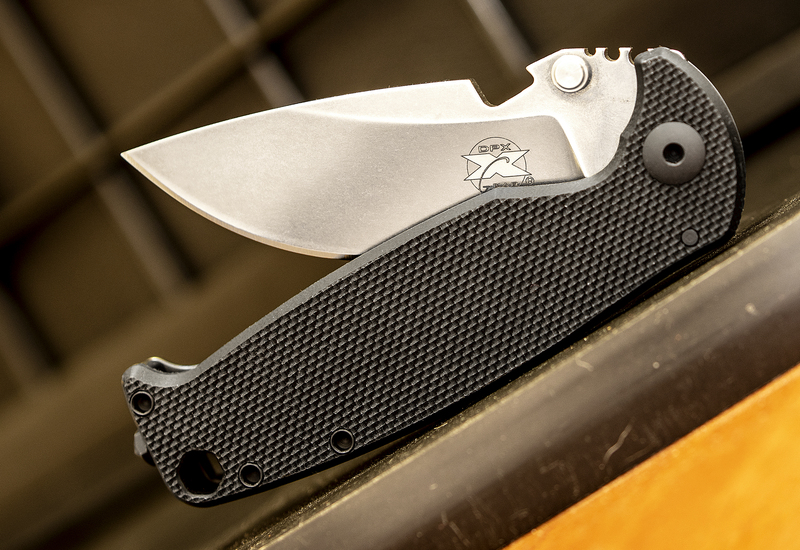 Designed by renowned knifemaker Andrew Demko, the Pro-Lite offers up all the best elements of Cold Steel at a bargain price. This rugged EDC design is beautifully simple with a classic appearance and slim profile, and the FRN handle keeps the knife light and impact-resistant. 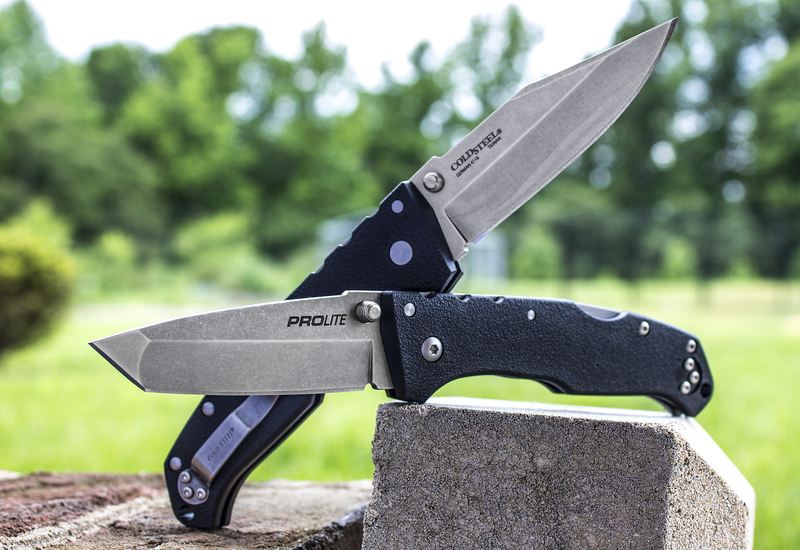 The Pro-Lite is completely ambidextrous with a reversible clip and thumbstud for left or right carry. Available in tanto, clip point and drop point variations, this value folder is now 56% off! Steven Kelly’s handmade Titanium Spike is a high quality, last-ditch tool built for concealment that weighs in at less than three ounces. Steven is the master of working with titanium, and this spike is definitely evidence of that mastery. Each piece is unique, so the scorched battle earth finish may vary slightly, but that just adds to its collectibility and style. 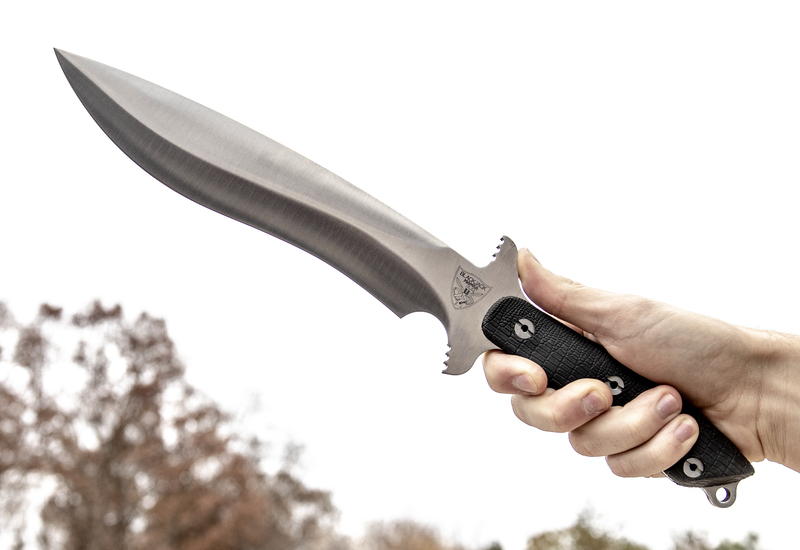 While we’re huge fans of Blackjack’s traditionally-styled American fixed blades, the Mamba II’s tactical design is a complete departure – and we’re still enamored. From the A2 tool steel to the snakeskin-textured rubber scales to the MOLLE compatible sheath, the Mamba II is a truly fearsome knife with a monster blade. We’re talking 9.5” of steel, complete with recurve and convex blade grind. And now, during Black Friday weekend, we have all Blackjack fixed blades on sale HERE. With its clean lines and slim design, the Kwaiken is easily one of the most influential knife designs of the 21st century. The thin construction and exclusive materials make the Kwaiken a true crossover between a gentleman’s folder and a tactical knife. With G10, steel and titanium options to choose from, you can pick whichever flavor best works for your taste. 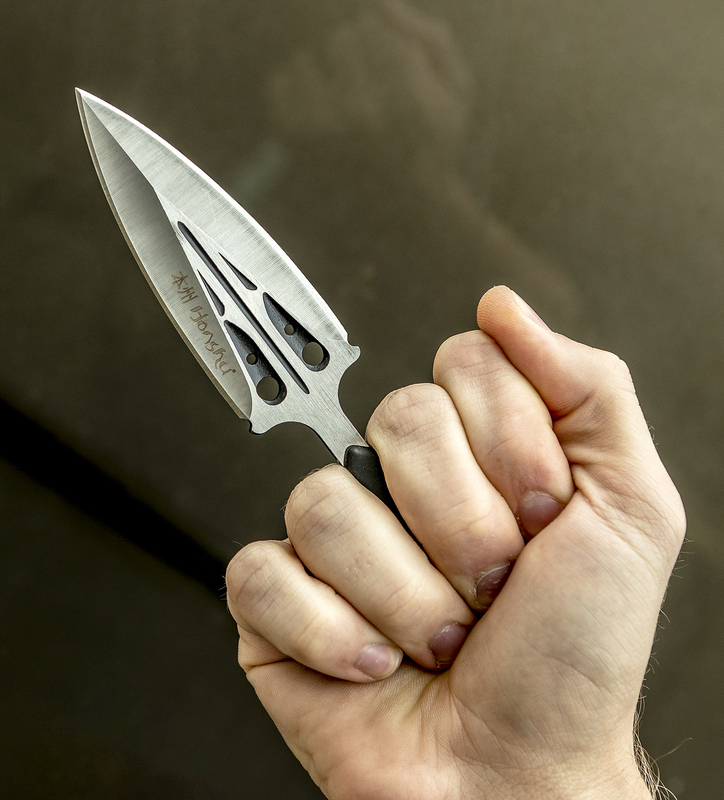 For those that love Honshu’s famous karambit lineup, it’s time to branch out and pick up one of their push daggers. Available in both large and small variations, these self-defense weapons are super discreet and built from good stock. The genuine leather sheath comes equipped with a quick release snap and nickel-plated steel boot clip, and the dagger-style blade’s capable steel is more than ready to tackle the gnarliest tasks. 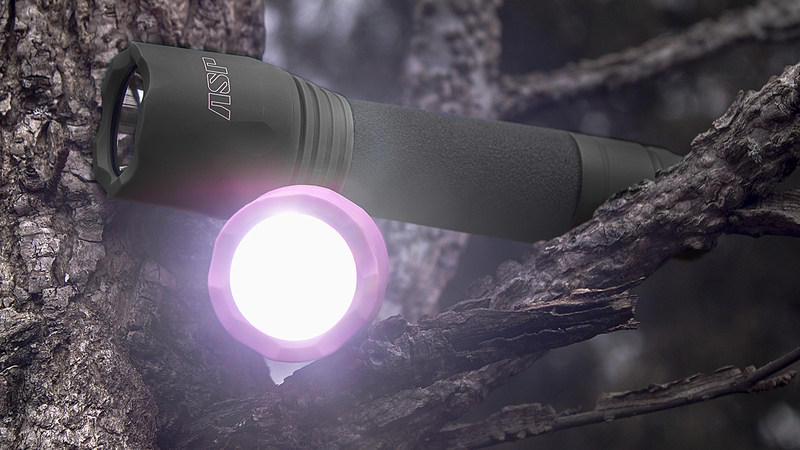 ASP designs some of the world’s finest public safety lights that are reliable, powerful, and incredibly bright – everything you’d need for a great tactical flashlight. This collection has keychain models, brightly colored options, and flashlights that run off of a single AAA battery. With a maximum output of 470 lumens and a maximum runtime of 2 hours, any one of these flashlights would make a great stocking stuffer for someone you care about (or yourself). 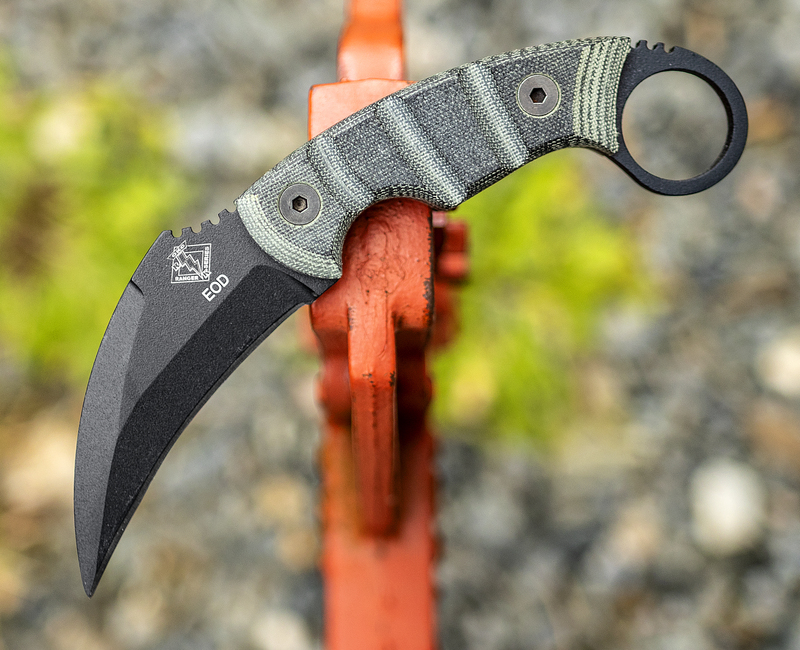 Justin Gingrich, one of our favorite knife designers, teamed up with a Marine Corps Explosive Ordnance Disposal unit to bring us the Ranger EOD Kerambit. This heavy-duty fixed blade boasts a thick slab of powder coated 5160 steel and sculpted Micarta handles. OKC is renowned for their legendary quality and toughness, so if you’re looking for a tool that will last a lifetime, this is the one. Check out all of our running Black Friday and holiday sales – there’s something for everyone over at KnifeCenter. We are the original and best online catalog of cutlery and a one-stop shop for all of your gift-giving needs this season!